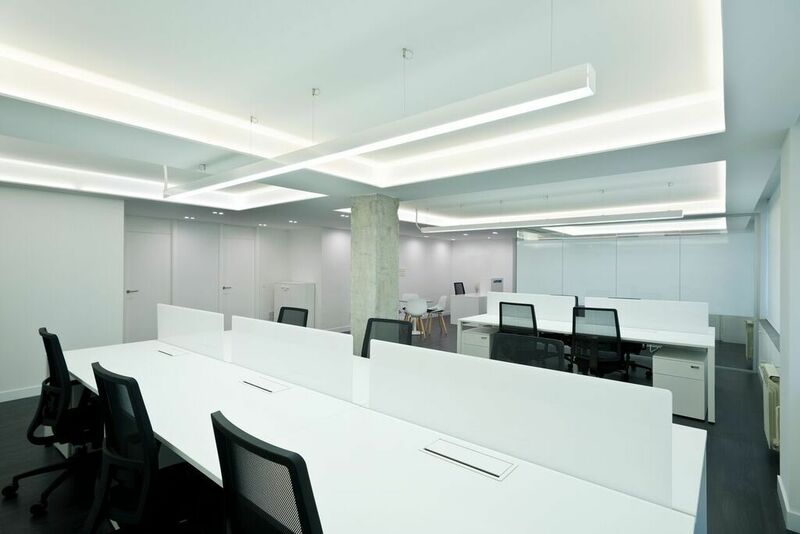 This project faithfully portrays Ofita’s system of collaboration with architecture firms. 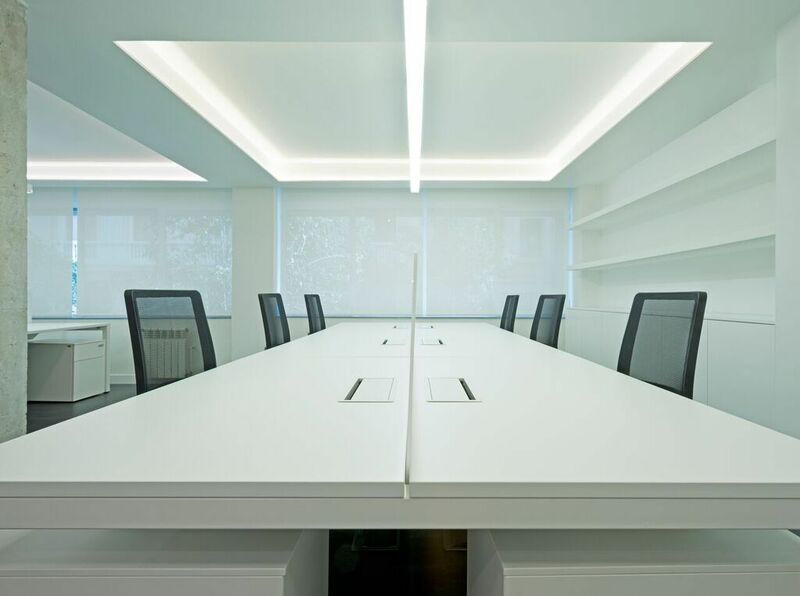 At Aparicio y Asociados Arquitectos’s request, Ofita developed the furnishings and partitions that the firm designed for their main offices in Spain, materializing those ideas, advising and adding design details. 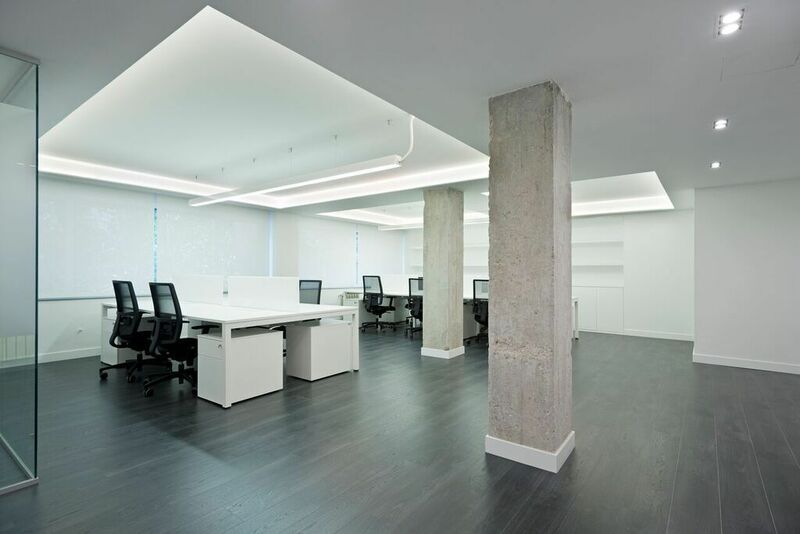 Making the architect’s creativity a reality is one of our passions, and one of our core differential values. 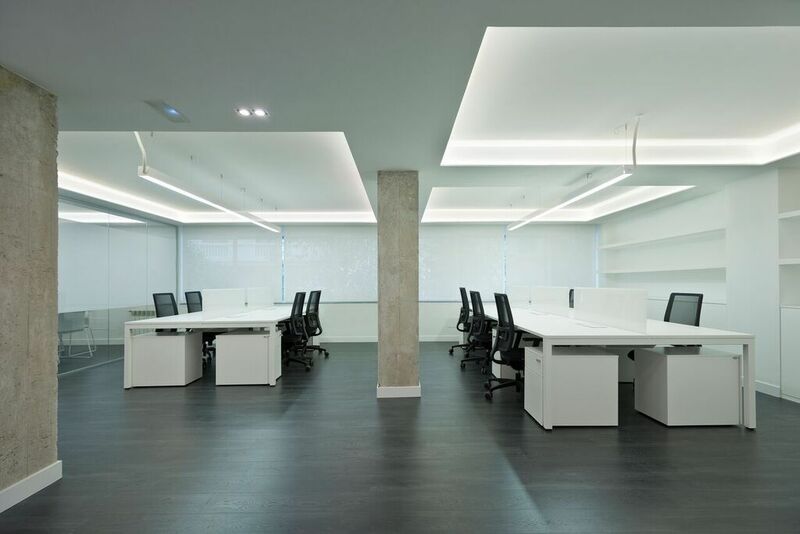 The Gen task system and iSurf conference table range, customized for this project, Zonna partitioning, Atria café tables, and Bossa and Dhara chairs were chosen by the firm to add functionality and design to the workstations, in harmony with the interior design. 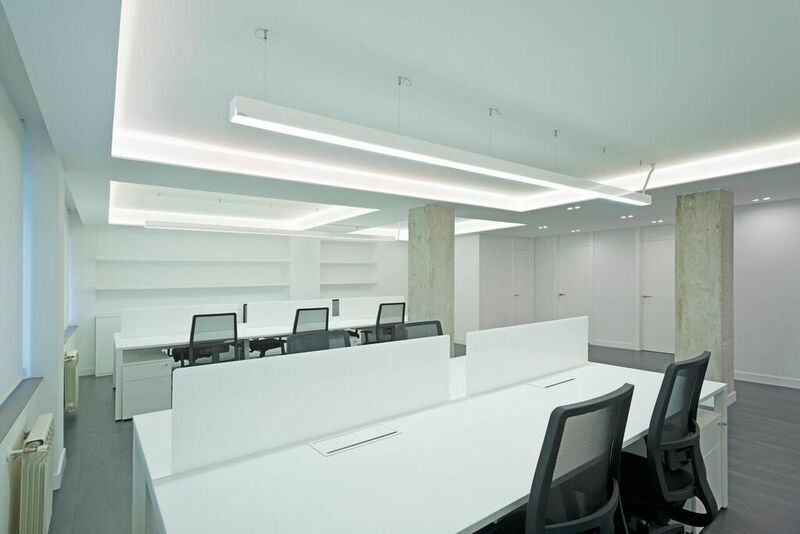 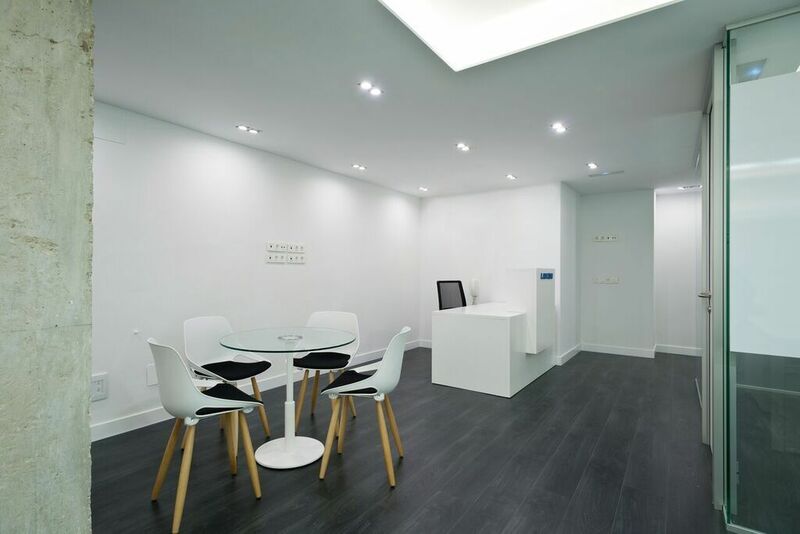 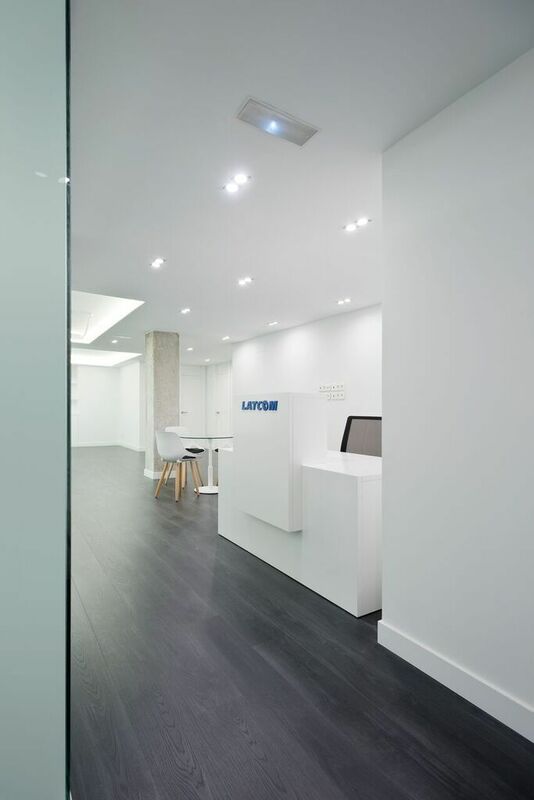 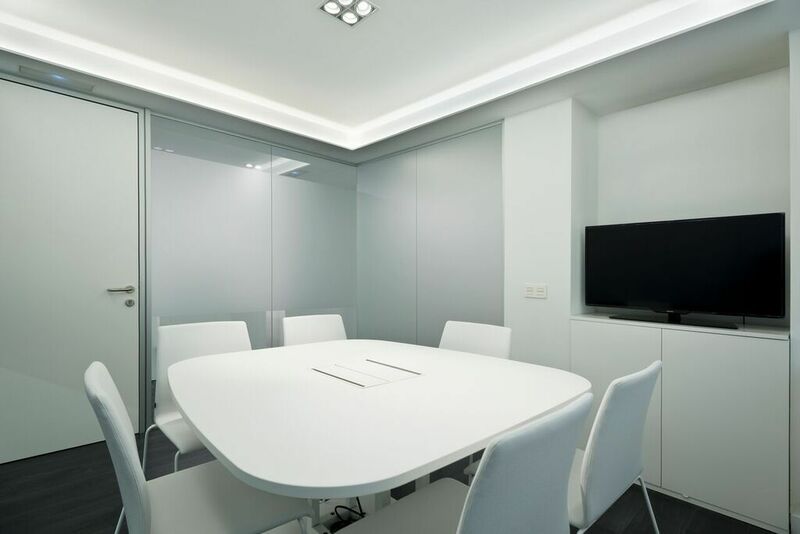 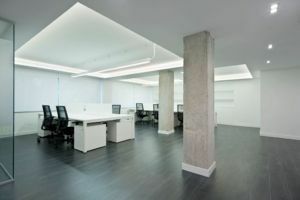 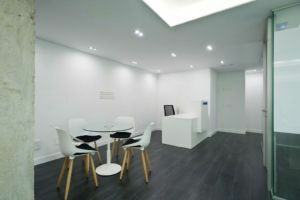 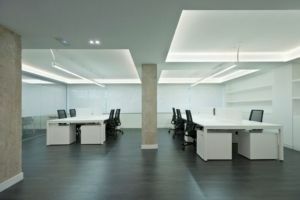 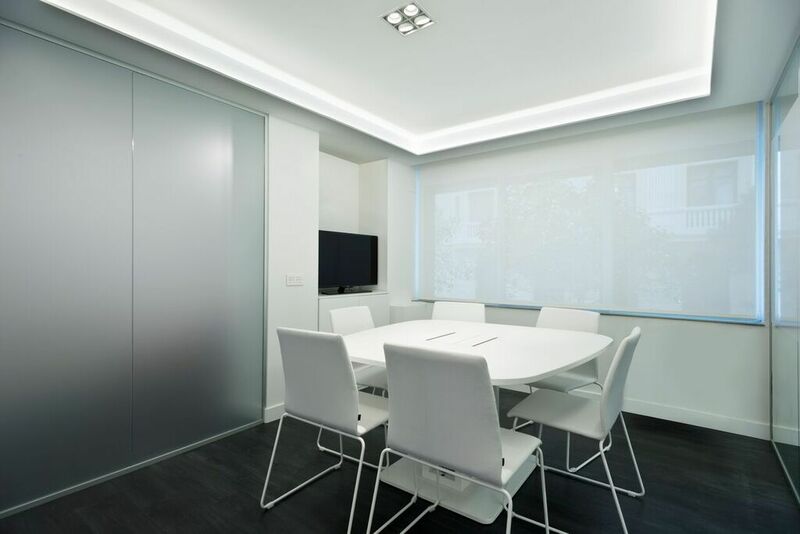 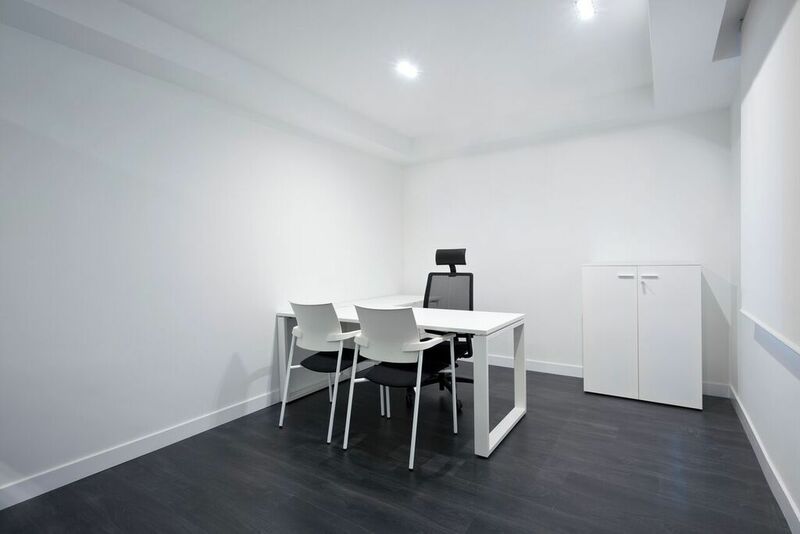 Based on Borja Dorado’s detailed project, Latcom’s offices were installed at the beginning of 2017 by Becordia Asistencias Técnicas, a specialized fitting company in the city center.